The hype for Avengers: Endgame continues to grow with each new piece of information. The trailer got the most views ever, having reached 289 million views in the span of 24 hours. The Russo brothers did a fantastic job keeping the film under wraps. But now Collider has reported that the Russos revealed the anticipated length of the film. 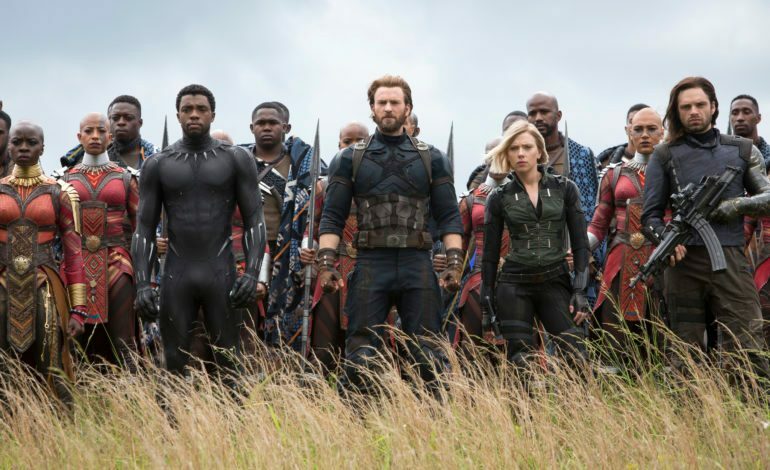 During an interview with Collider, the Russos discussed how they were at the three-hour mark. When Collider asked if there would be an intermission during the movie, Anthony Russo stated, “We have screened the movie four times for audiences now. For the first three screenings, not a single person got up to go to the bathroom.” Even though the film is still undergoing edits, apparently Disney is down for the long run time if the Russos are able to pull it off.